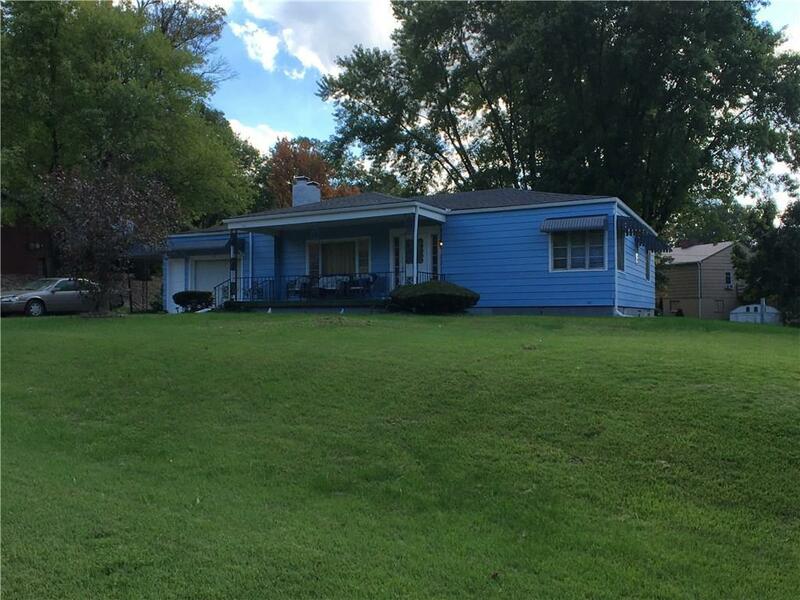 This is a charming 2 bedroom 2 bath home with a large fenced in backyard. 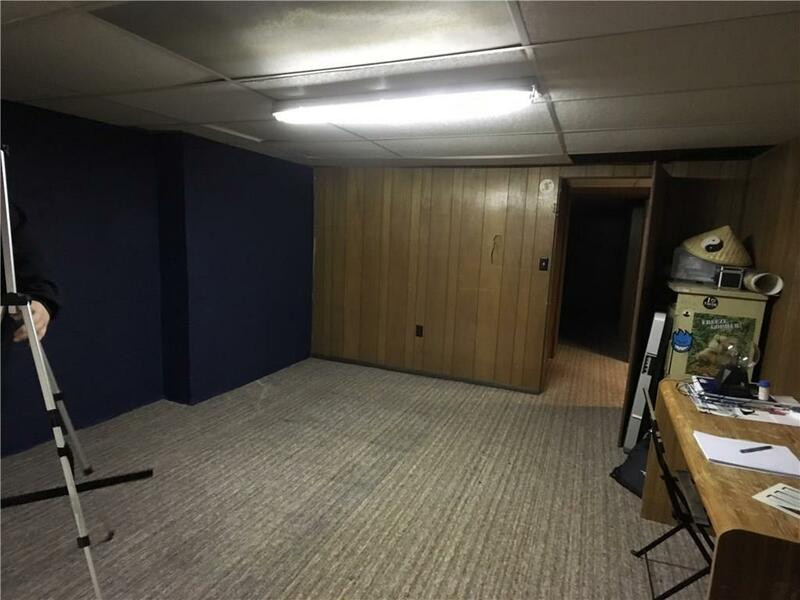 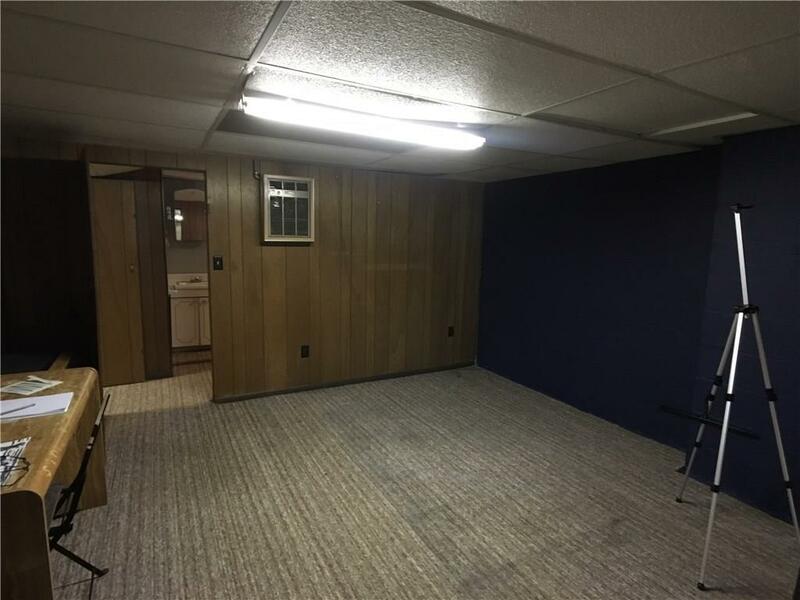 There is a very nice basement with a lot of room for extra living space or recreation. 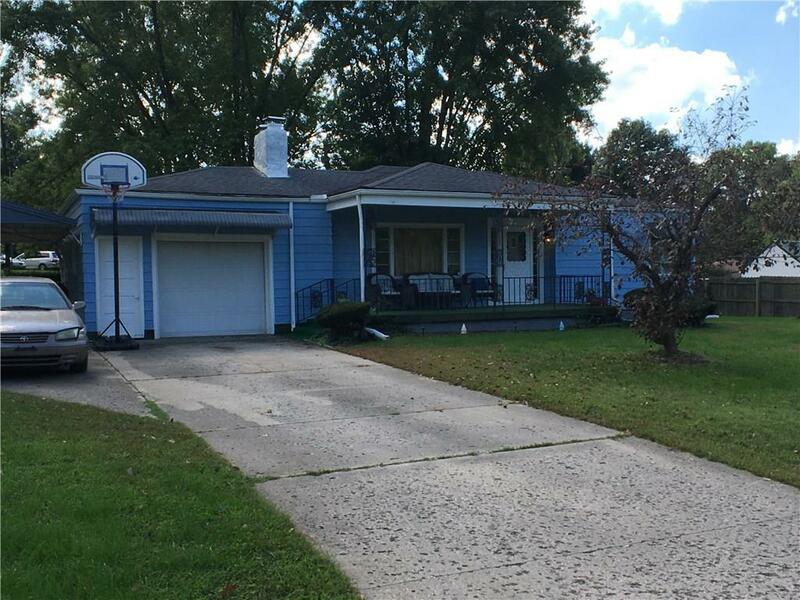 This is a great location to raise a family.